It takes an epic movie like Baahubali to make even the impossible possible. 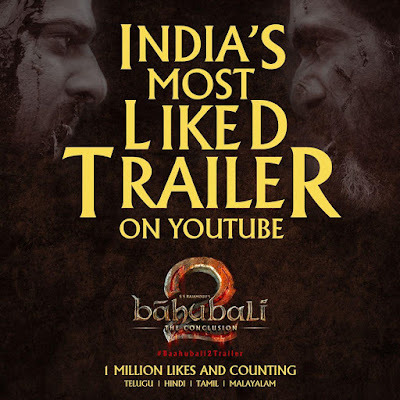 In its staggering social media journey ever since its release a few days ago, Baahubali trailer​ has made the coveted one million YouTube views a thing of the past by clocking nearly a whopping 30 million views. 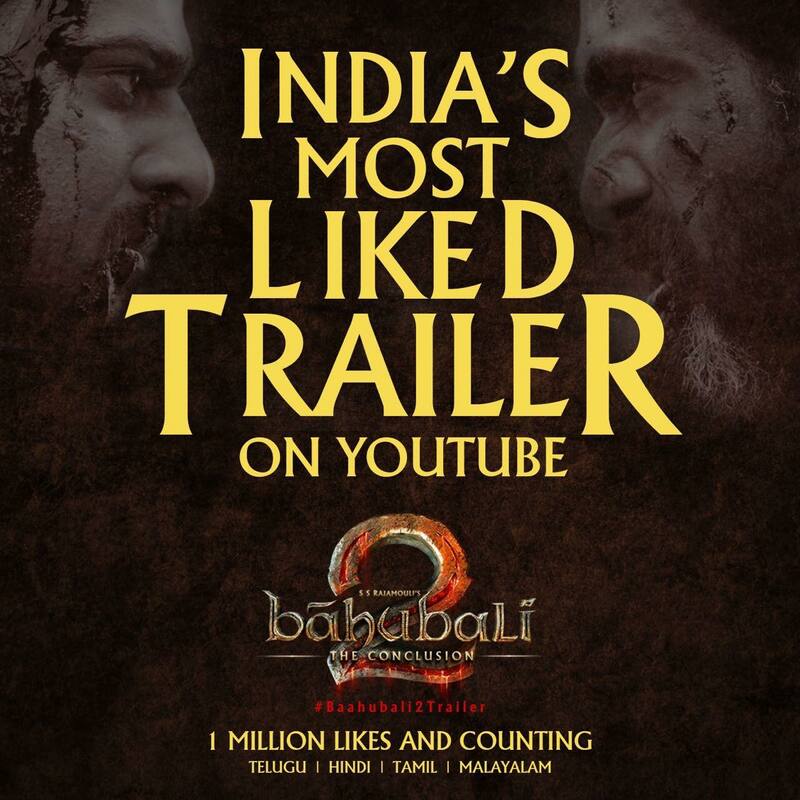 Now, in a sensational feat, Baahubali The Conclusion’s Telugu trailer has garnered more than 1 million likes, becoming the country’s most liked trailer ever. This is an unprecedented record and needless to say that it’ll taken even the country’s biggest stars several years to surpass. 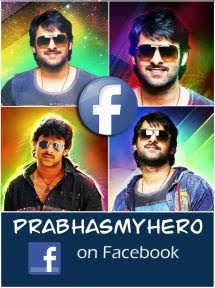 Meanwhile, Baahubali’s all the four trailers have amassed more than 65 million views until now, increasing the expectations to an all-time high.